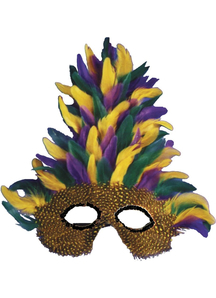 Join one of the biggest annual events in USA - Mardi Gras! 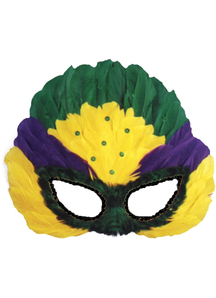 You'll be needing all the rainbow Mardi Gras costumes and accessories you can get your hands on, plus an array of feathers, stockings, masks, neon themed products and more! 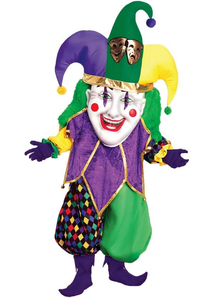 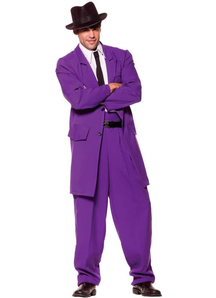 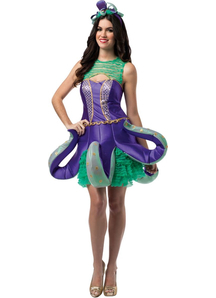 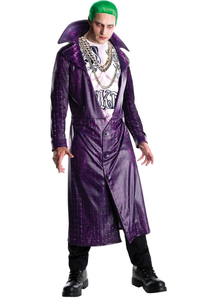 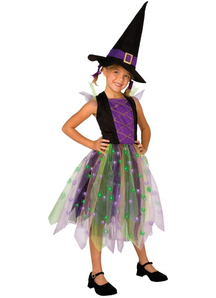 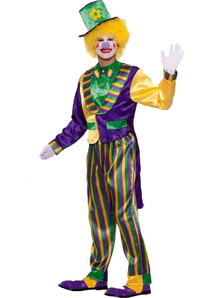 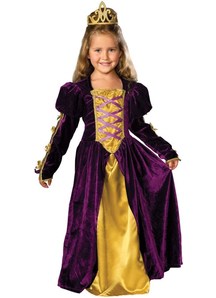 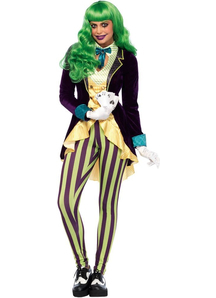 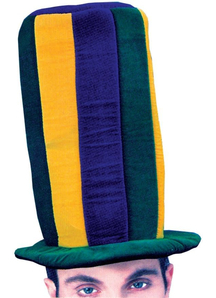 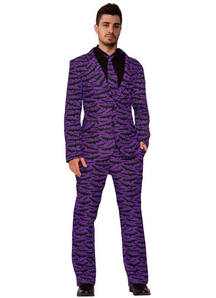 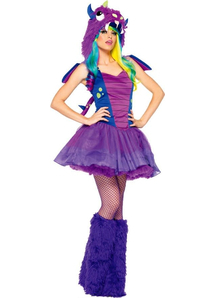 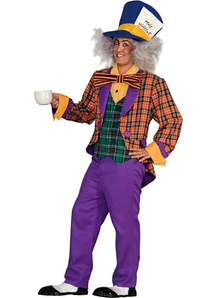 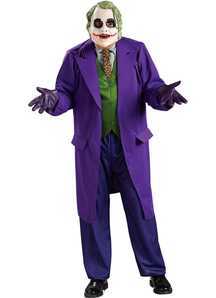 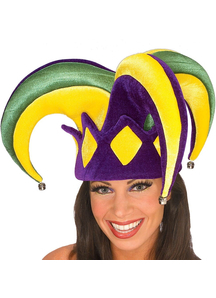 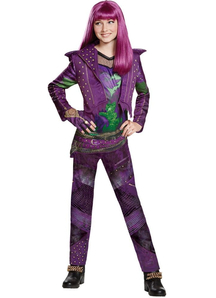 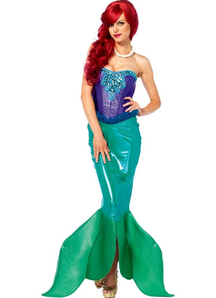 Mardi Gras Costumes and Accessories for you! 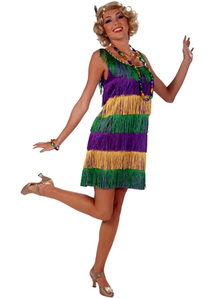 Almost anything goes when it comes to dressing up for Mardi Gras but the general consensus is... more is more!! 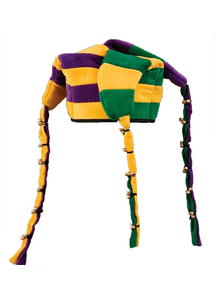 Don't back down when you find a bunch of Mardi Gras supplies here at our store, grab them anyway so you can be the proudest you can be and fly those rainbow colors whether you're a participant in Mardi Gras! 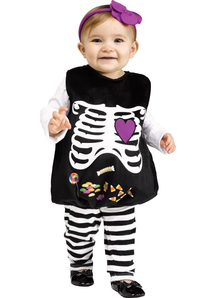 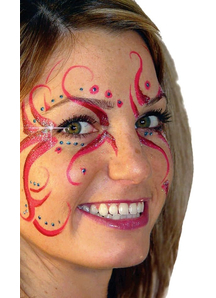 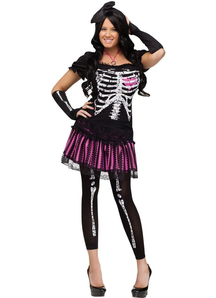 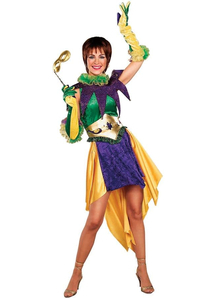 аHave a great celebration and make your party unforgettable with these and other great Mardi Gras costumes and accessories!